Camberley Glass & Windows prides its self on being a friendly, local company in Ascot that has over 50 years of experience in fitting high quality, energy efficient double glaze windows with excellent customer services, in fact 75% of our business comes from customer recommendations. At Camberley, we are able to offer you a variety of styles of double glazing that will compliment your home whatever the style or period. 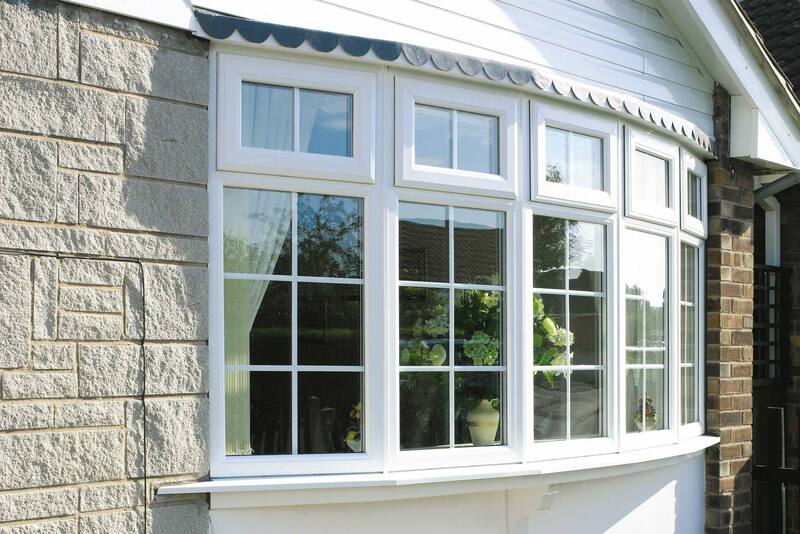 Windows are available in both UPVC and Aluminium, with a variety of colours and textures. Different materials, but with the same guarantees; aesthetically pleasing, energy efficient and high quality. The extensive range of double glazing can be viewed at our showroom, with advisors on site to provide you with free advice and guide you through the technical aspects of installations. Our expert team has a combined 200 years of experience, are waiting to provide you a-start-to-finish design and build service with a dedicated project manager. We pride ourselves on our high standards of customer service, reliability and workmanship. We also offer a 24-hour emergency service, 365 days of the year to both domestic and commercial clients, with a response time of under an hour. All our double glazing and glass installation work comes with a guarantee insured by HomePro Insurance.